Call Tri-State Wildlife Management at (859) 635-0037 for any Covington wildlife removal situation. 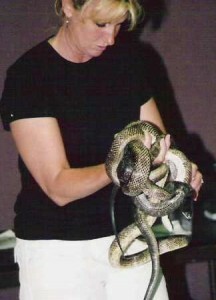 When calling Tri-State Wildlife Management you get Vikki Rawe, founder and owner / operator. Below are some qualifications that Vikki has earned in the Nuisance Wildlife Removal industry, but first let me talk about what you get when hiring Tri-State Wildlife Management. 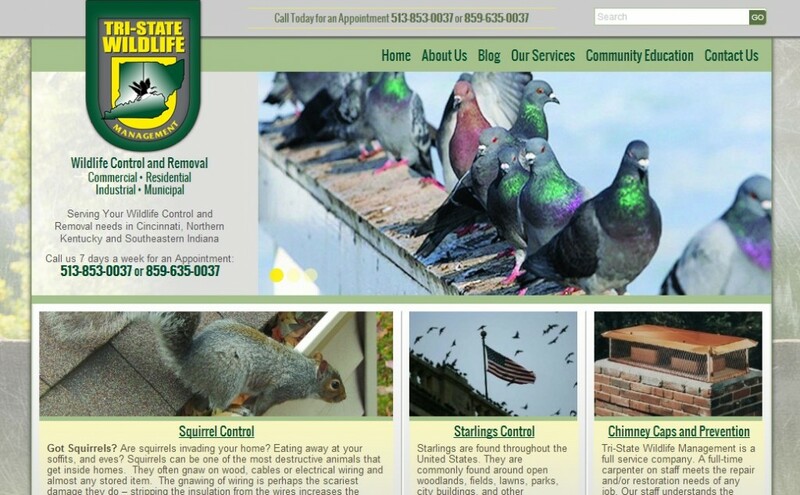 Here at NWR we do not sell our positions for each city, we wait to be contacted from wildlife removal companies. I (Chad Murray, CEO of NWR) have never spoken to a more qualified and caring individual for the wildlife removal industry than I did when I spoke to Vikki and Molly (Viki’s daughter who runs the office). The knowledge, professionalism, and customer service is not matched by any other company that I have ever had the courtesy to speak to. Every company listed with NWR has high standards, but Vikki and Molly made an impression that you Cincinnati really do have one of the best nuisance wildlife removal services in the country, period. Covington, you will not find a more qualified nuisance wildlife professional in the tristate area! Call Tri-State Wildlife Management at (859) 635-0037 for your wildlife removal needs in Covington and surrounding local cites.